What are the roles of individuals, companies and institutes? (57:00 minutes). A key take-home message was to get involved, speak up, ask questions and challenge. Some of the biggest barriers sometimes can be a passive workforce. To make things happen, organisations need passionate people to join together and get involved. Ask questions of your company and realise you can be a role model and an agent for change in your organisation. Be positive and remain positive. 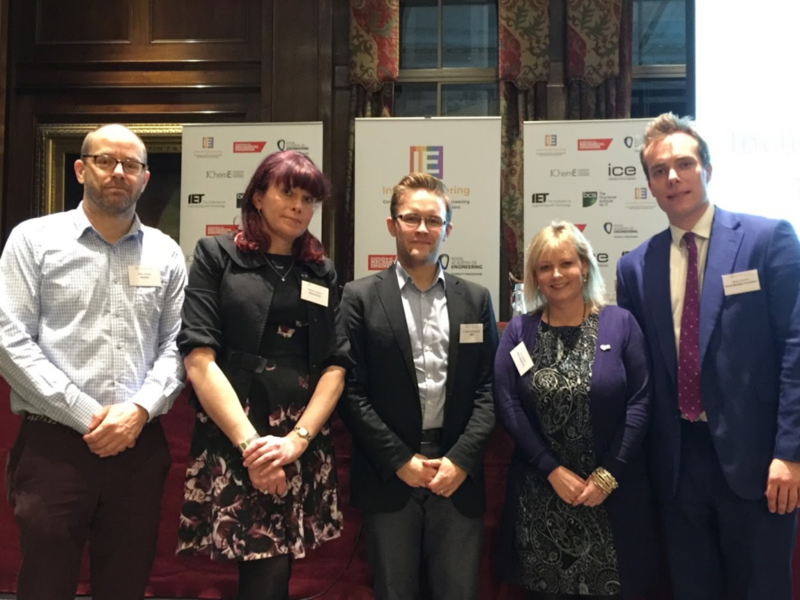 I would like to thank the speakers for their time, to our sponsors for allowing the event to happen, and also to the IChemE Diversity and Inclusion Working Group who helped generate the questions for the evening.